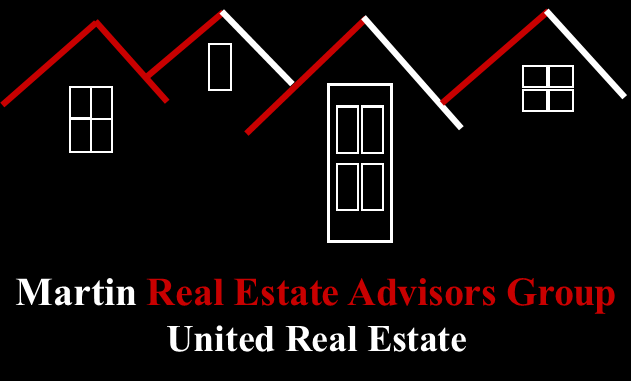 We are Martin Real Estate Advisors Group | United Real Estate: Full-time, licensed Texas REALTORS® and Real Estate Advisors passionately connecting Buyers, Sellers & Investors across Dallas-Fort Worth through effective marketing, strategic advertising, and 5-Star client experiences! Maximize Your Real Estate Return-On-Investment!Maximize Your Real Estate Return-On-Investment! If you are thinking about buying or selling a home, contact us today at 469-262-5411 or just complete the GET IN TOUCH form on this page.